> Bright, clear, smooth back for that Slinky Black Dress and night out on the town! – Yes your back will be glowing! If you suffer with back acne or “backne” LED Skin Care delivers fast, clearing results! How? Well that’s our “secret sauce”. Come in for a consultation or better yet, book your Back Facial here today! Go to our “specials” page if this is the 1st Time Back Facial with us? try it for $115. Reg. Back Facial is $145. Yep we have a great Membership Program too! Who gets backcials? Everyone. Young, Old, Men, Women and yes even our teens. Our youngest client is a 9 year old beauty queen, and yes she’s on her way to stardom! Backcials are very relaxing, like a facial, and can include extractions if needed. Your back will feel and look so smooth and bright that we encourage you to bring a clean shirt to keep your back clean for the drive home. If you suffer with back acne or backne, we recommend adding an LED light treatment to continue killing acne bacteria beneath the skin and to help prevent further breakouts. Or if you want to tighten up and firm your back, LED light treatments are the real oxygen facial. Oxygen is brought to the surface of the skin to help detox, stimulate collagen and remodel elastin on your back! 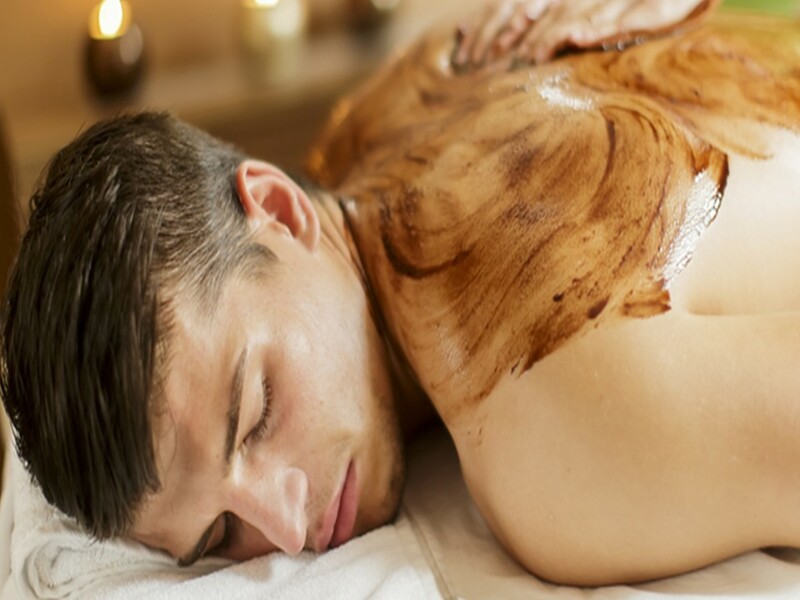 Your back after this facial is bright, tight, firm and beyond clean. You’re gonna love it! We look forward to giving you a backcial that will bring you back again and again. Truly an all inclusive service that continues to deliver for weeks!